The most famous harbour in the world is set in the middle of a natural promontory formed by the inlet of Portofino Bay and it reaches the small square of the village. Marina di Portofino offers 14 mooring places for pleasure boats and Super-yachts on the dock, all with water and electricity links, as well as 2 places for Mega-yachts in Cannone Bay. The logistic-administrative office and the Management are situated in the famous little square and the premises have a special room for Marina di Portofino clients. In this site you will find all the information necessary and the services offered by Marina di Portofino, which is open 365 days a year, and you will be able to book a mooring place directly. 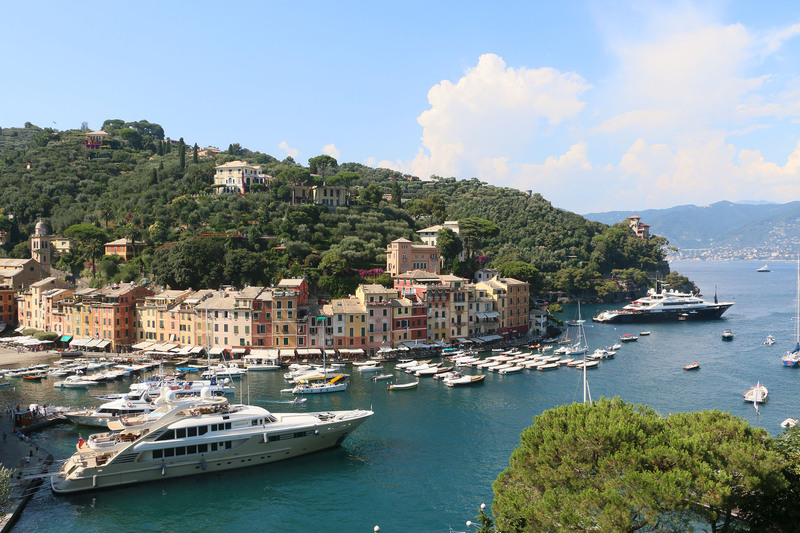 Marina di Portofino is also in accordance with the international ISPS code.